Do you want to make the most beautiful day of your life a very special experience? Wedding planning requires a lot of time and organization. Let us help you create your wedding day tailored to your wishes. How about celebrating Christmas in a very special way this year? 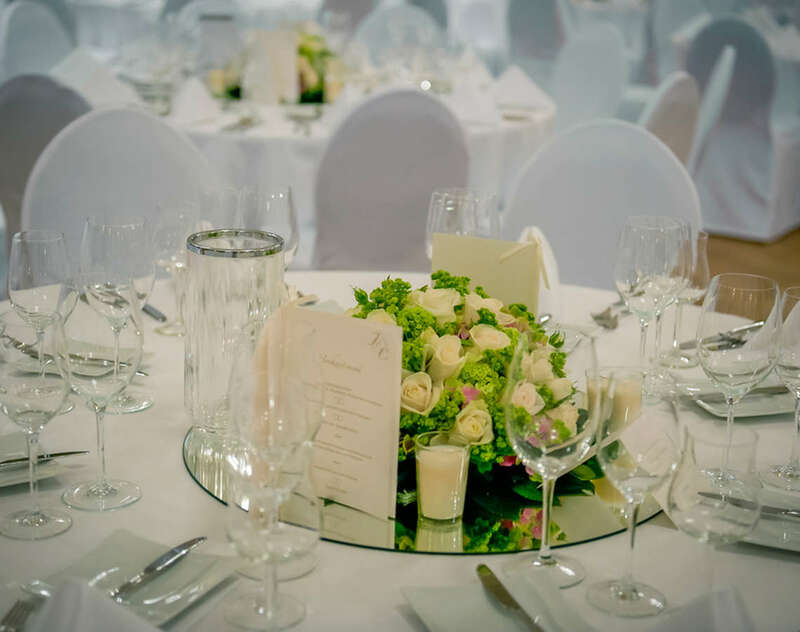 If you are looking for extraordinary ideas for your Christmas party, Bad Reichenhall can make your wishes a reality. 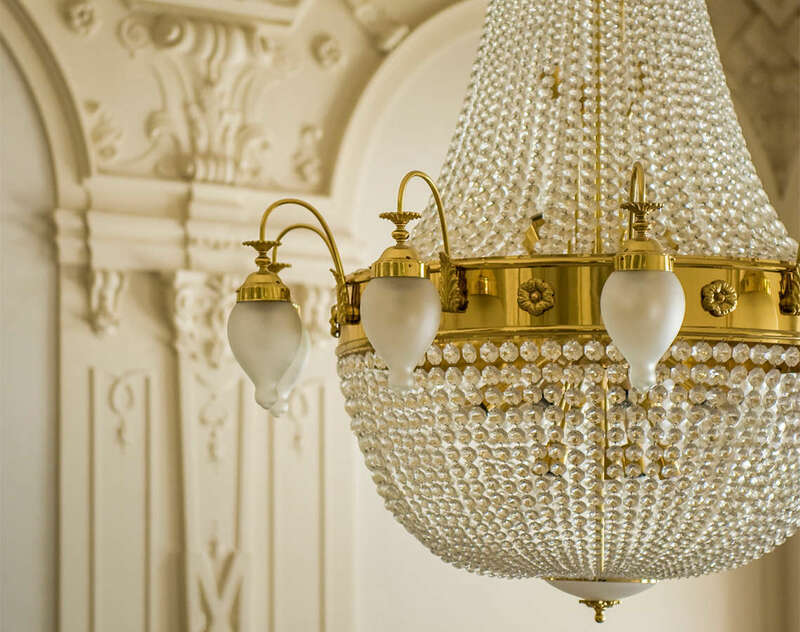 Our facilities will impress you with their splendor and flair. 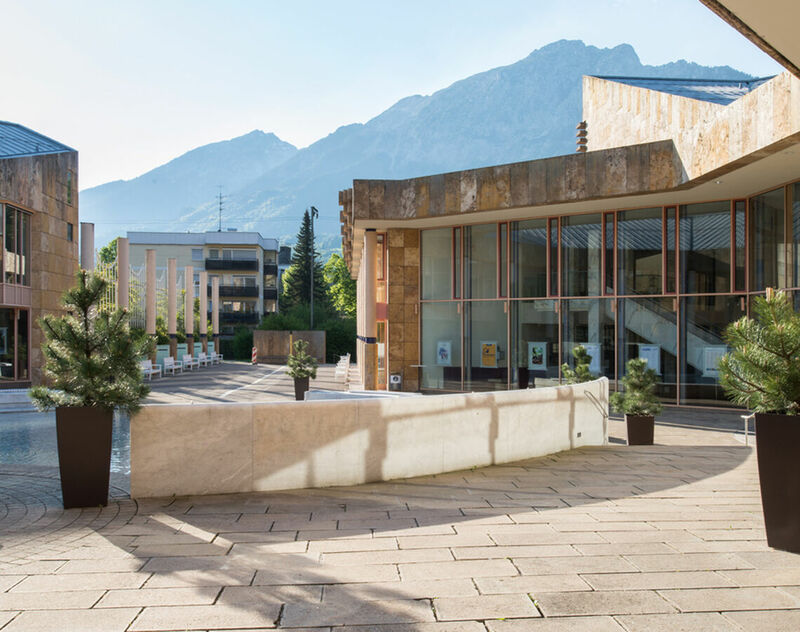 Welcome to the Cultural Center in the heart of Bad Reichenhall: the surrounding mountains were the inspiration for its elegant architecture. 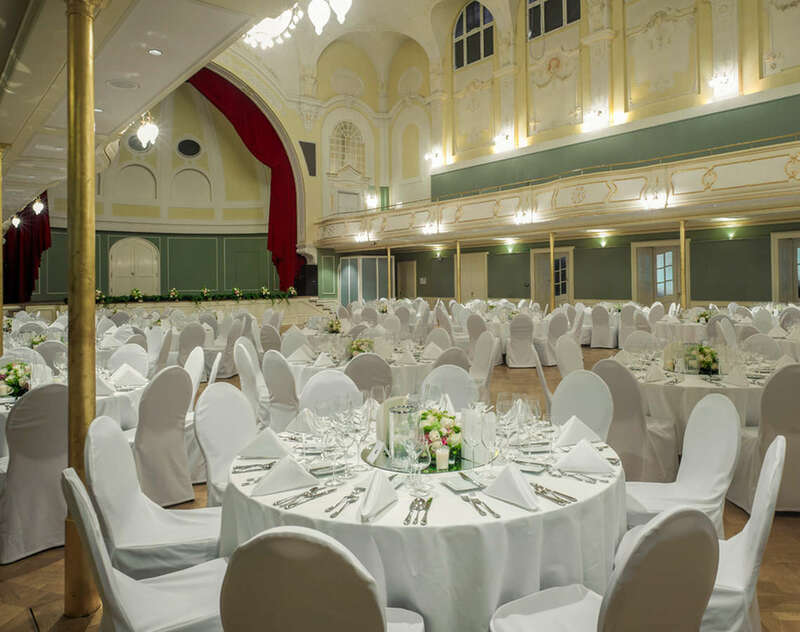 This location is impressive thanks to its prestigious foyer, Cultino Cabaret, theater, conference rooms, Bavarian Casino, gastronomy and its own underground parking garage. 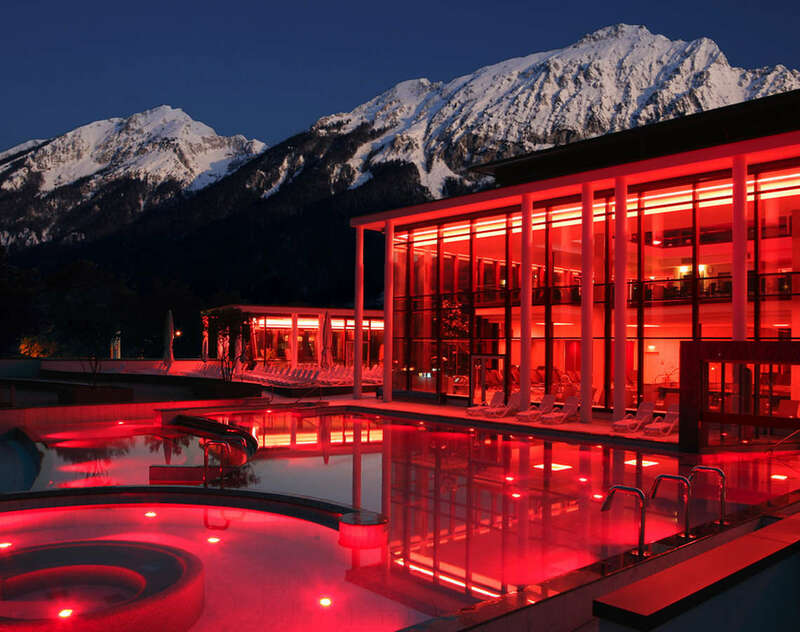 Stylish locations in the heart of the Alpine Town Bad Reichenhall. Our event facilities at a glance! 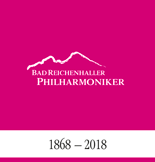 Let yourself be enchanted by Bad Reichenhall and its unique atmosphere. The saline air soothes the lungs, an exceptional mountain panorama is a feast for the eyes and relaxing musical moments entertain the ears. 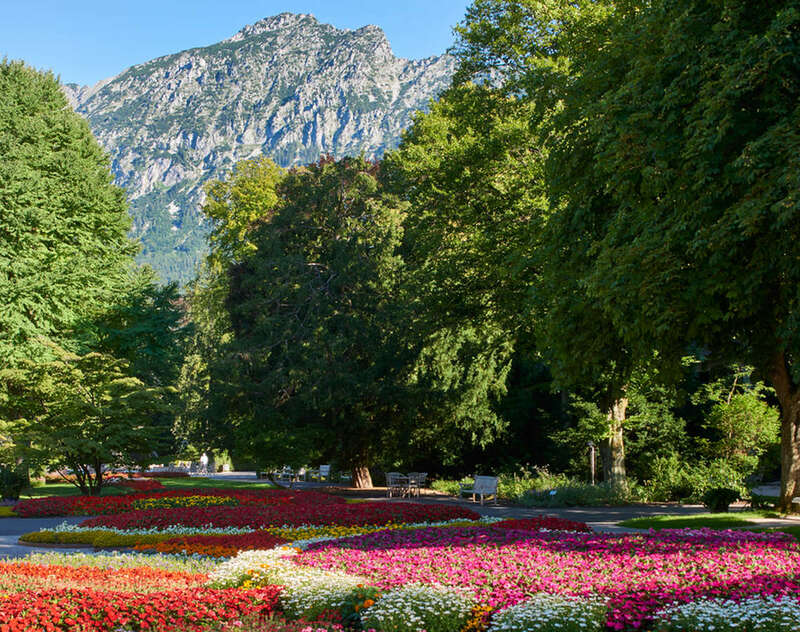 Discover the powerful and therapeutic harmony that the Alpine Town Bad of Reichenhall has to offer. 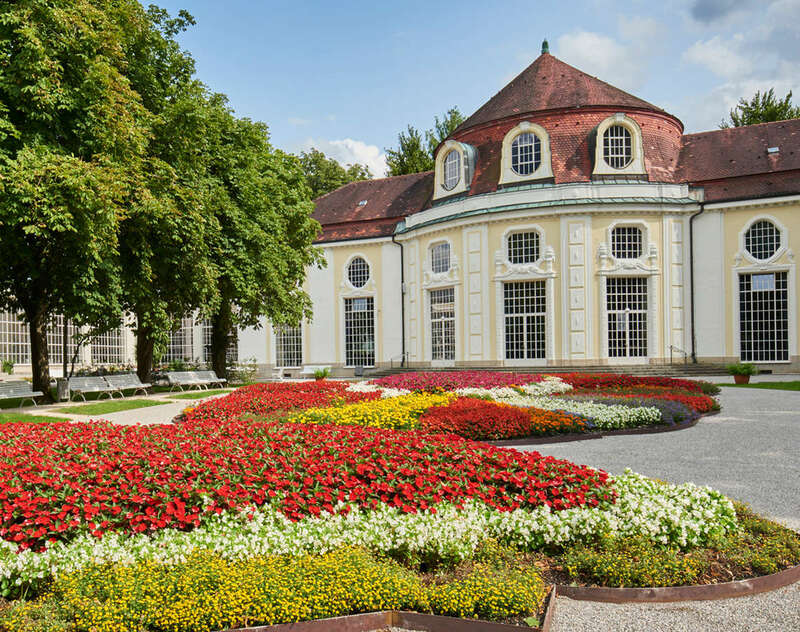 The Bavarian State Spa Town of Bad Reichenhall – along with its neighboring township Bayerisch Gmain – is characterized by a long tradition of providing health. 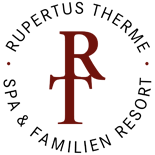 Thanks to natural resources, such as AlpenSole brine, Alpine salt, mineral-enriched mud, dwarf pine and the mild Alpine climate, great healing and treatment successes have been achieved here for a long time. The entire town possesses an Alpine character benefiting the body, mind and spirit. 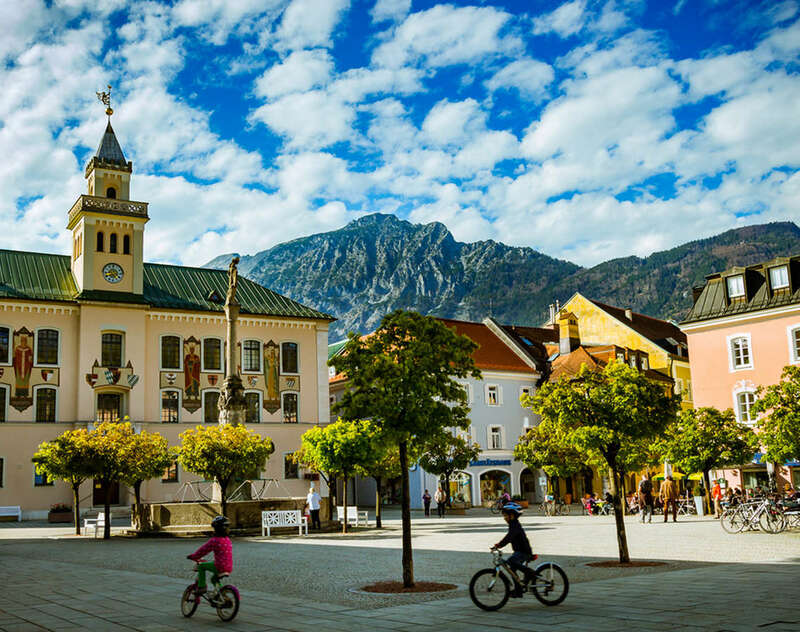 Bad Reichenhall is a popular venue for conferences. 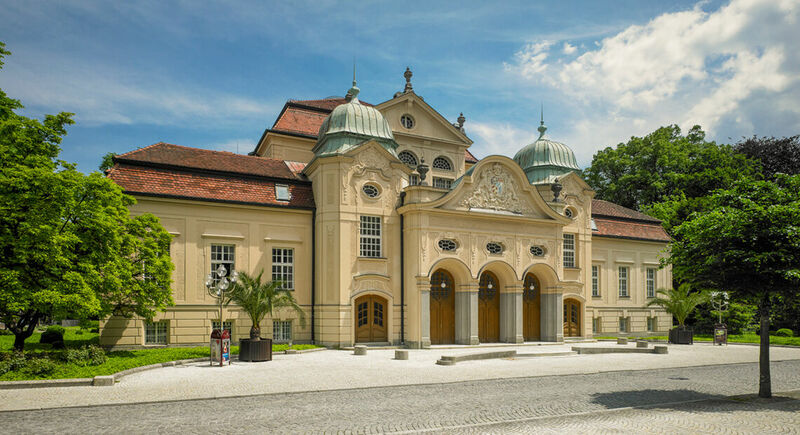 The Königliches Kurhaus Convention Center and Circular Concert Hall with its Lobby for a setting of exclusive monarchic Bavarian spa architecture while offering state-of-the-art event technology and infrastructure. The Circular Concert Hall is a perfect location for your concerts, performances and lectures.